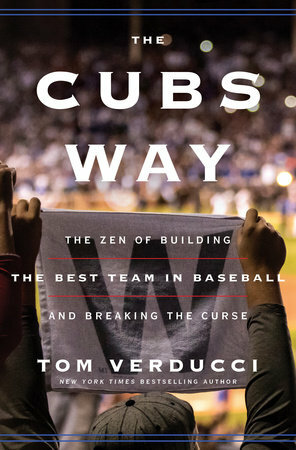 Twice named National Sportswriter of the Year and co-writer of The Yankee Years with Joe Torre, Verducci, chronicles the Cubs’ playoff run that culminated in an instant classic Game Seven. 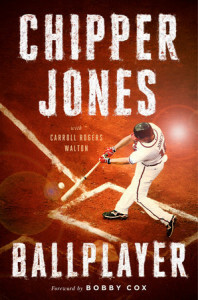 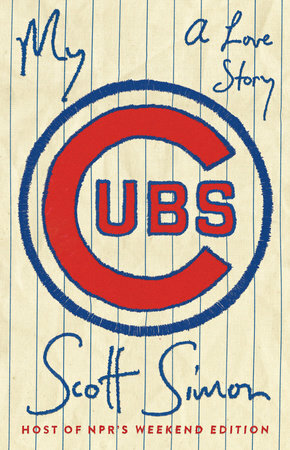 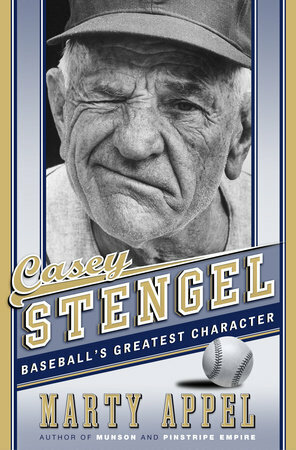 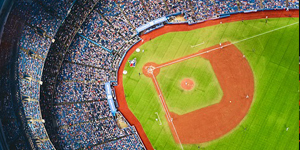 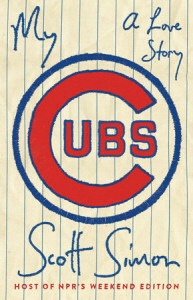 He also takes a broader look at the history of baseball in Chicago and the almost supernatural element to the team’s repeated losses that kept fans suffering, but also served to strengthen their loyalty. 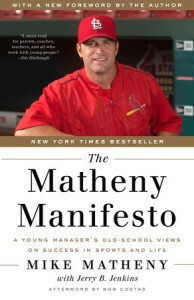 Now in paperback, and featuring a new foreword by the author, St. Louis Cardinals manager Mike Matheny’s New York Times-bestselling manifesto addresses about what parents, coaches, and athletes get wrong about sports; what we can do better; and how sports can teach eight keys to success in sports and life.